Leave and cleave is a concept that seems to have been abandoned in many marriages. We have forgotten how important that this concept actually is and that there just may be a purpose and a reason that God created the concept, to begin with. It would seem that we all know at least one couple who is filing for divorce or who has gone through a divorce. Though not all divorces are happening due to the lack of putting to practice the leave and cleave concept many are. Maybe it is because many do not know what the leave and cleave concept is………….. The leave and cleave concept actually helps protect our marriages from outside influences including family members. It helps establish the fact that you and your spouse are one. You are no longer separate in the eyes of God. In fact, to God, you are one body. This means that in your marriage that you two are supposed to work together without outside influences. Which will help you grow into a strong marital unit. 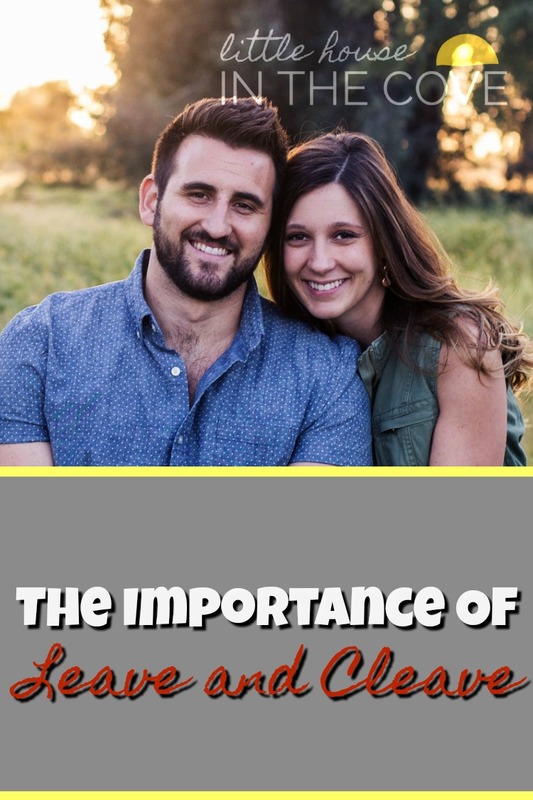 Here are a few ways that you can make sure that you are putting the leave and cleave concept to practice in your marriage. Make sure that you have the correct marriage order happening: In our marriages only one other being is supposed to be placed above our spouse and that is God. If we are practicing this rule then our spouse will always know where they stand with us because they will know that they are the center of our world. Be careful of the things that you share with others: We are social beings by nature. However, sometimes we don’t always remember that when we share with others outside of our marriage that we are inviting their input. It also leaves us open to opinions and not always the greatest of advice. Things going on within our marriage need to stay within our marriage. Of course, you should always be able to talk to a spiritual advisor. Where all others are concerned you and your husband are a united front: You and your husband are a team. No, you will not always agree but at the end of the day, you are still a team. You need to both present yourselves as such to those around you…..Including family. Otherwise, you are inviting trouble into your marriage. Speak with God together: Talk with God together. Seeking His will for your marriage together through prayer and Bible study. This will help you grow spiritually together and keep you on the same team. 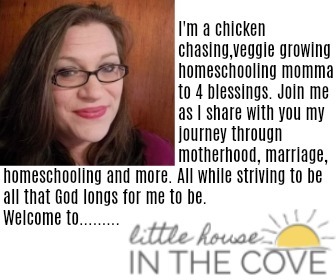 Learning to leave and cleave in your marriage is hard. It requires you to both learn a new way of handling life’s struggles. Yet, in the end, it is so worth it.